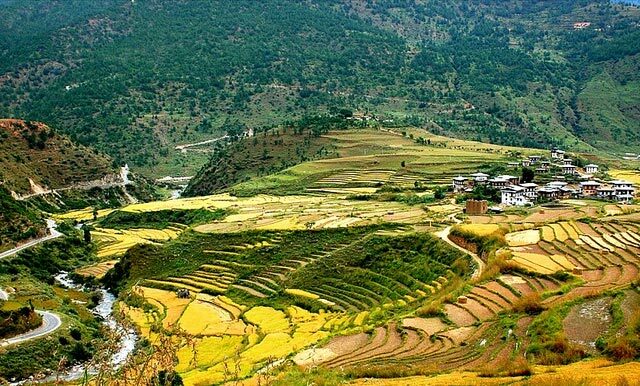 Are you planning to explore bhutan? Contact us for enjoying an amazing vacation. 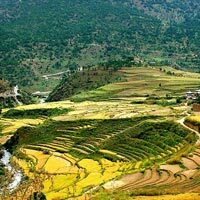 Plan an amazing travel to Bhutan and choose from our amazing tour packages. 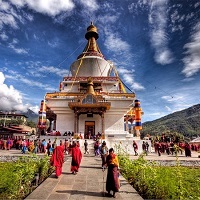 Bhutan is a dynamic place having something unique for every visitor. Listed here are some of the exclusive tour packages that we have customized for our valuable clients. Just glance through these packages, and plan your trip with us for a memorable touring experience.